CTC is happy to again be a Cultural Pass Partner. 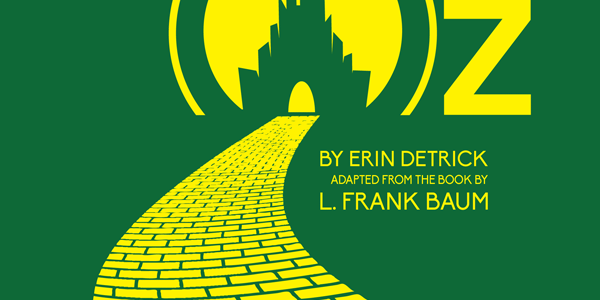 For holders of the Pass, CTC is offering performances of The Wizard of Oz, adapted by Erin Detrick from the novel by L. Frank Baum. 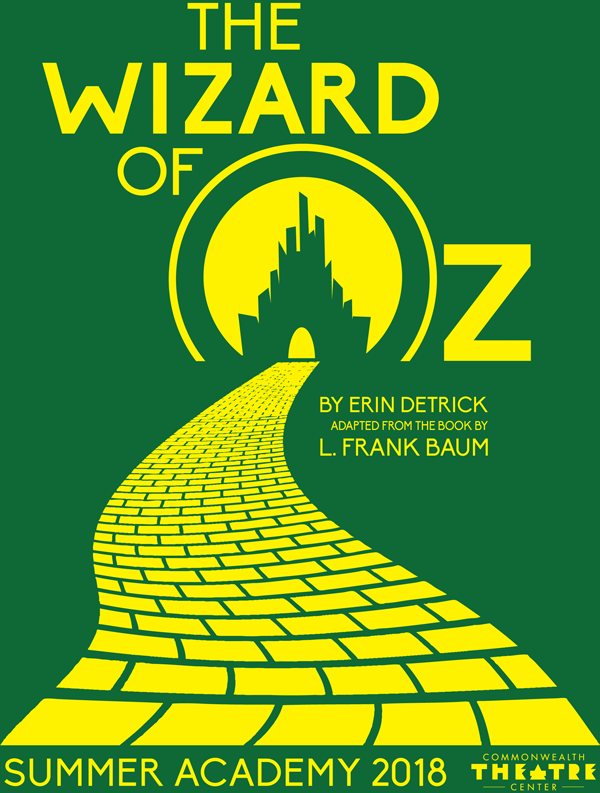 Journey along the yellow brick road through a world of strange creatures & vengeful witches to visit the wonderful Wizard of Oz! Failure to indicate the full quantity on the reservation will mean insufficient tickets will be reserved. These shows do sell out, so it is unlikely there will be additional tickets available. Reservations for August 10 have closed. Please arrive at least 20 minutes before showtime. At 10 minutes to showtime, unclaimed reservations may be released on a first-come basis. June 15 @ 1:00 pm – Reserve tickets beginning June 8 (1pm). June 22 @ 1:00 pm – Reserve tickets beginning June 15 (1pm). July 13 @ 1:00 pm – Reserve tickets beginning July 6 (1pm). July 20 @ 1:00 pm – Reserve tickets beginning July 13 (1pm). July 27 @ 1:00 pm – Reserve tickets beginning July 20 (1pm). August 3 @ 1:00 pm – Reserve tickets beginning July 27 (1pm). August 10 @ 1:00 pm – Reserve tickets beginning August 3 (1pm). If a show is sold out, patrons may show up 30 minutes before the performance to be added to the waitlist! 30 minutes before each showtime we’ll start a waiting list. If reservations fail to arrive, shortly before curtain we will release unclaimed tickets in the order in which our wait listers arrived. There is no guarantee of tickets, but most performances have a few no-shows. Thank you for visiting, and please mark your calendars for the dates above to ensure you get your Cultural Pass tickets!